Are you ready for revolution, comrade? Just over a week ago, members of the local media finally had their first brush with the country’s new minister of communications, Faith Muthambi – a highly-anticipated meeting since President Jacob Zuma (rather inexplicably) split the Department of Communications in two. 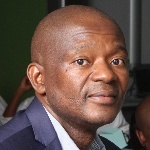 Members of the African Union (AU) have prioritised a Samsung ICT access initiative as part of the continent’s infrastructure development plans. 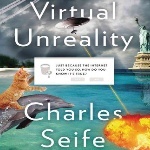 VIRTUAL UNREALITY – JUST BECAUSE THE INTERNET TOLD YOU, HOW DO YOU KNOW IT’S TRUE? Charles Seife explains how to separate fact from fantasy in the digital world. Digital information is a powerful tool that spreads unbelievably rapidly, infects all corners of society, and is all but impossible to control – even when that information is actually a lie. 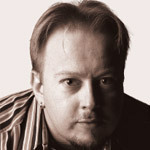 Seife arms his readers with actual tools – or weapons – for discerning truth from fiction online. The Westcon software solutions division has appointed Bianca Dalgarno as the new channel manager for Microsoft volume licensing for SA.